Below you can find a selection of my previous work in the areas of corporate design, packaging design, and editorial design. 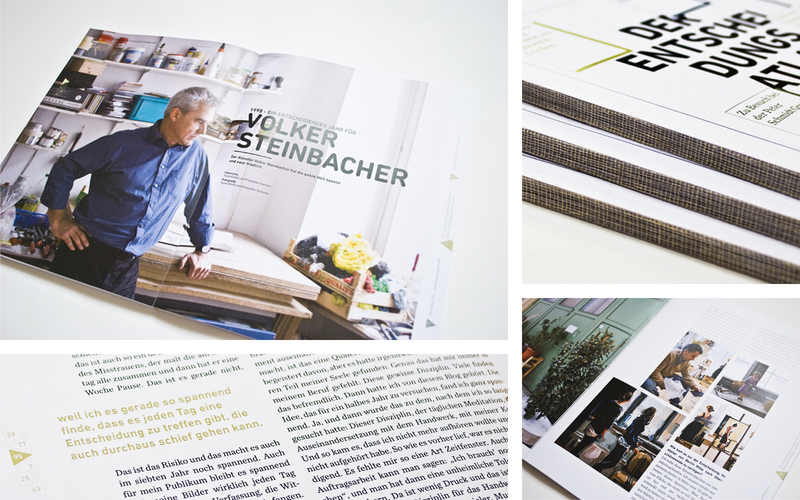 Development and design of a magazine on “Decision-Making in Creative Work Flows”; group project at the University of Applied Sciences Mainz. 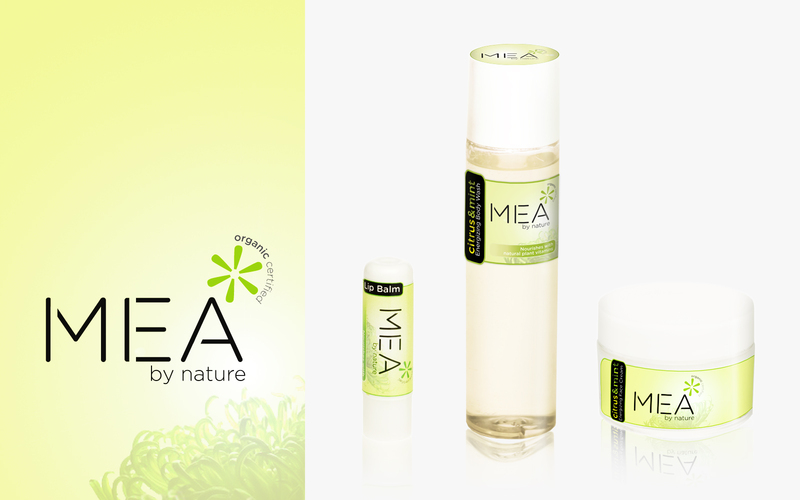 Design of a natural cosmetics brand including naming, logo, and packaging design; study project at the University of Applied Sciences Hildesheim. 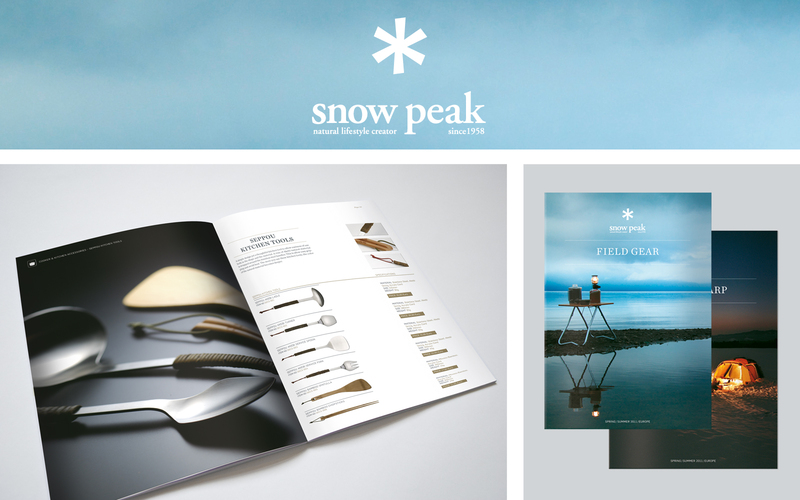 Design of interactive web catalogues for the Japanese outdoor brand Snow Peak; created as part of my work for the Peter Schmidt Group. 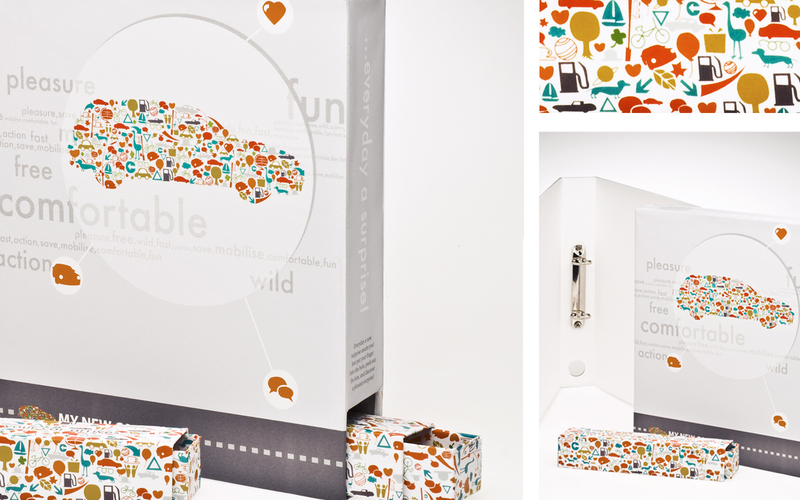 Design of a countdown calendar for car buyers; study project at the University of Applied Sciences Hildesheim. The “New Car's Countdown” was awarded with the STI-Design-Award 2010. 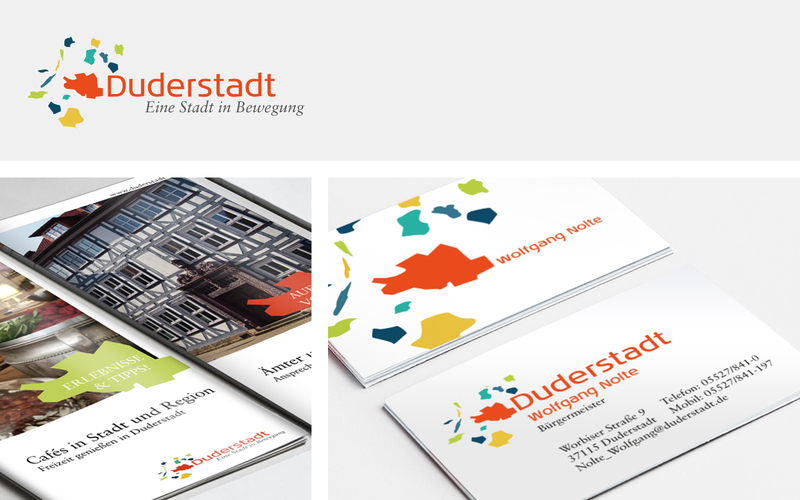 Creation of a corporate design for the town Duderstadt and its 14 districts; study project at the University of Applied Sciences Hildesheim. 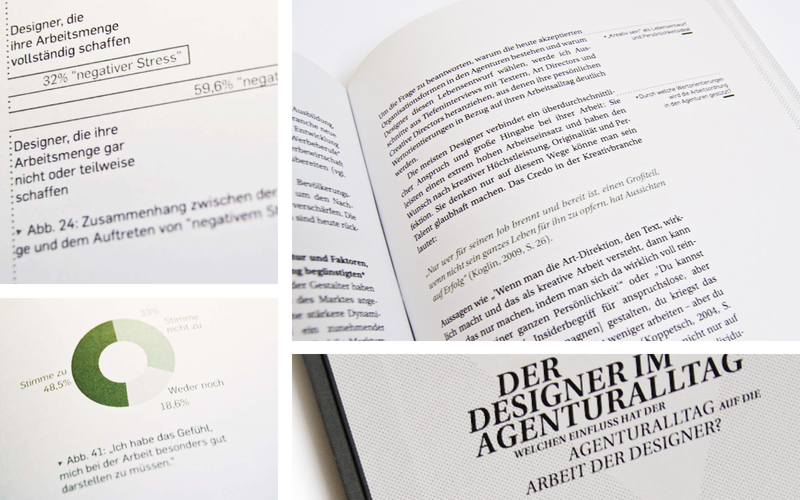 Empirical study on the everyday work of design agencies; Empirical analysis as part of my bachelor thesis at the University of Applied Sciences Hildesheim. 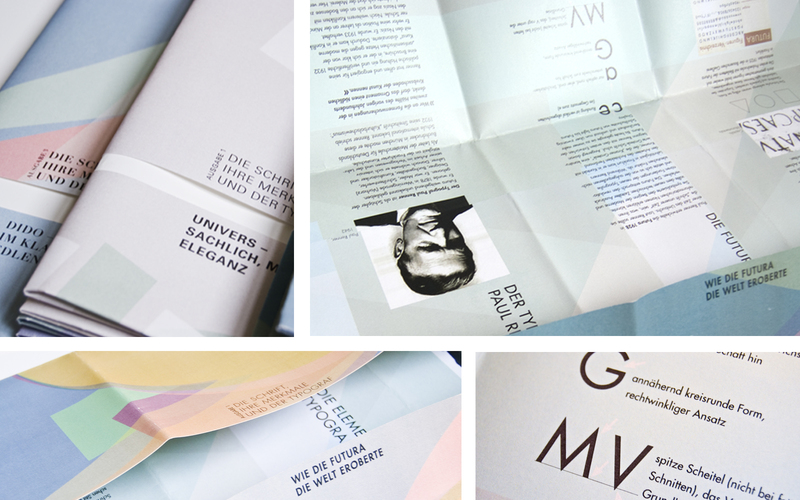 Design of a poster series and development of information folders for the font type Futura; group project at the University of Applied Sciences Hildesheim.